The only true trimix analyser available on the market, the ATA Pro allows you to accurately plan for your dive. 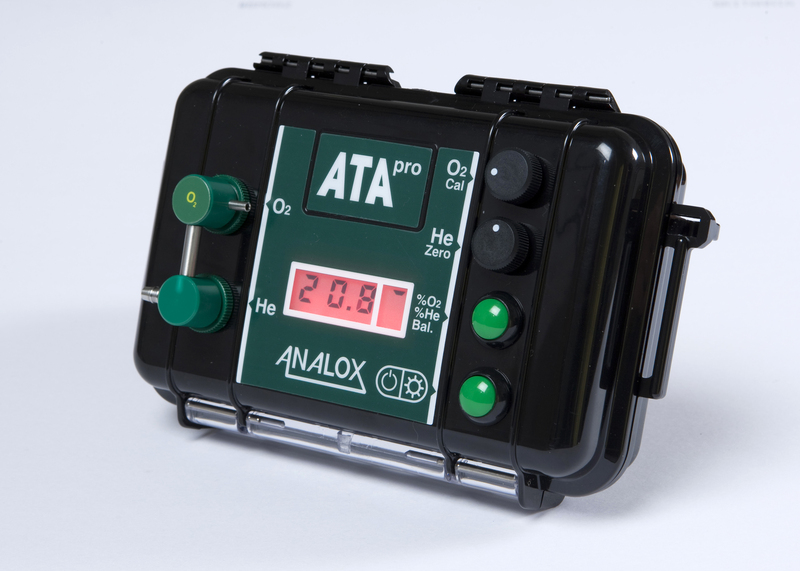 The Analox ATA Pro is a true trimix analyser offering accurate readings of helium, oxygen and balance gas. 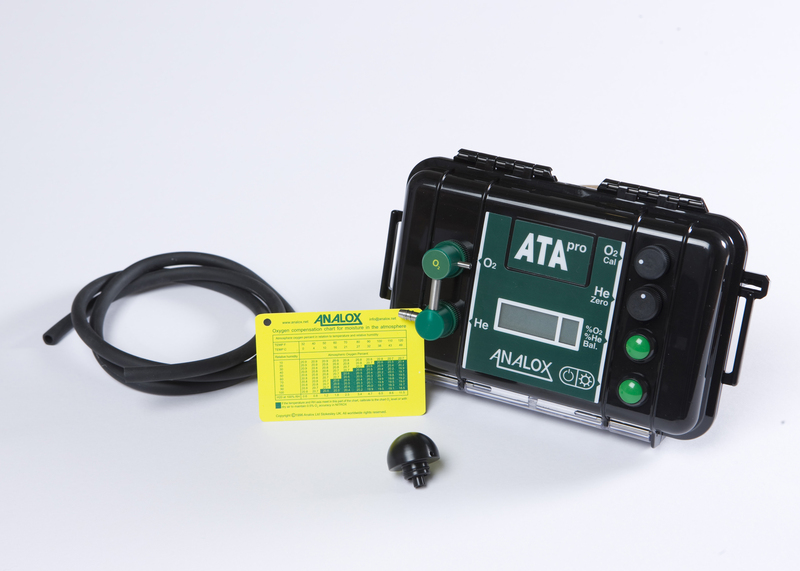 Fitted with a unique helium sensor zero function, which fully compensates for the presence of oxygen, the ATA Pro offers users a greater level of accuracy throughout the analysers life. As well as providing diver safety, this trimix analyser offers cost-efficiency by preventing the need to dump expensive tanks fills. Conveniently sized, the ATA Pro is large and rugged enough to be viewed on a shelf, yet small enough to be easily portable.